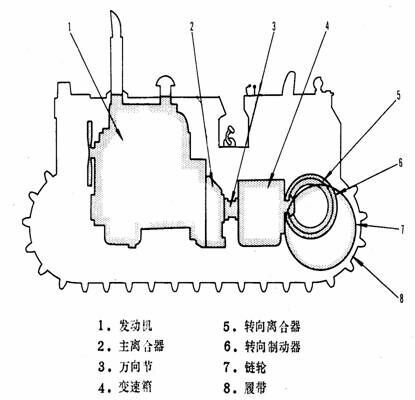 Shanghai Pengpu Bulldozer Part, China Manufacturer of Shanghai Pengpu Bulldozer Part. Various products of Shanghai Pengpu Bulldozer Part, providing product images and basic parameters with each Shantui Sd22 Bullozer Part and Shanghai Pengpu Bulldozer Part; We are a professional Chinese manufacturer of Shanghai Pengpu Bulldozer Part, and look forward to your cooperation! Shanhai Pengpu Bulldozer Part Including Shanghai Pengpu bulldozer Undercarriage part ,Engine part and Electrical part . 2. Shanghai bulldozer undercarriage spare parts PD220Y bulldozer chassis main components: power take-off, torque converter, universal joint, gear box, the transmission, steering clutch brake, final drive, travel system, control system, work attachment, wing of the cab, floor, frame, etc. 4. 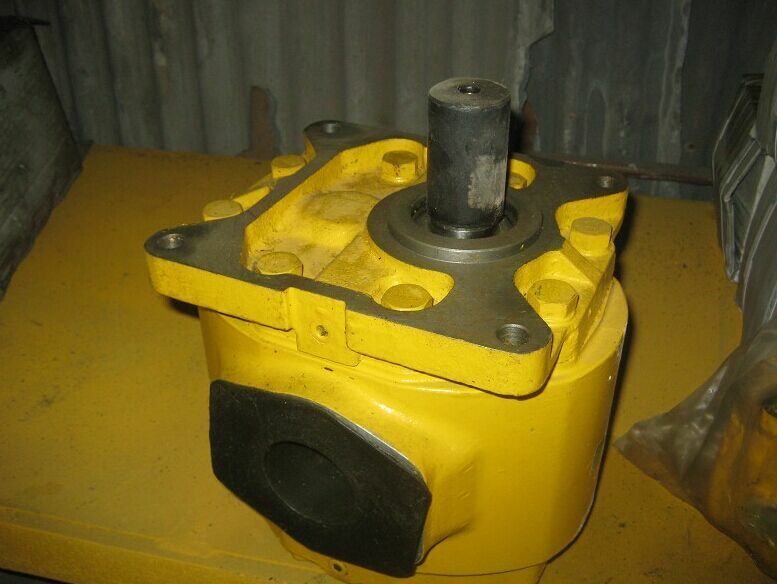 Shanghai bulldozer Output Unit is Working pump,variable speed pump, steeringPump.